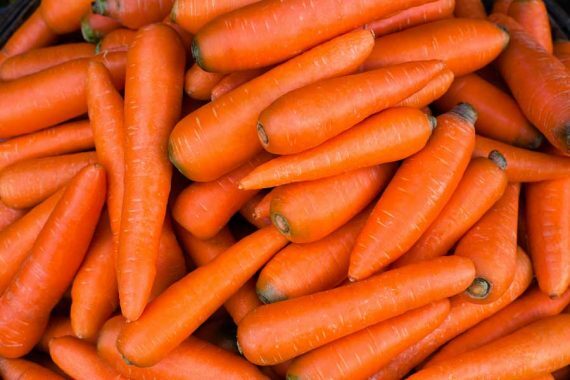 Carrots 1kg Bag are loaded with the antioxidant beta-carotene. This is what gives them their bright orange color. 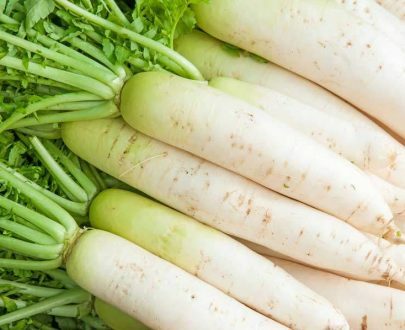 Beta-carotene is absorbed in the intestine and converted into vitamin A during digestion. 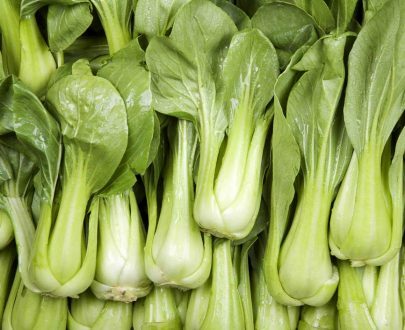 Can be boiled, steamed, microwaved or eaten raw. Sliced, diced or left whole. Carrots are typically used in stir-fries and salads but also in soups and added to baby foods or pet foods. 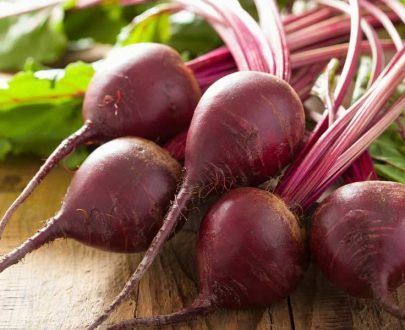 Considered an excellent source of vitamin A, which is good for the eyes and muscles. Also contains vitamin C, group B vitamins and fibre. There are also white, purple, red and yellow carrots. But your fresh carrots and other fruit and vegetables from Jesmond Fruit Barn online shop or shop in store. Quality produce and friendly service.